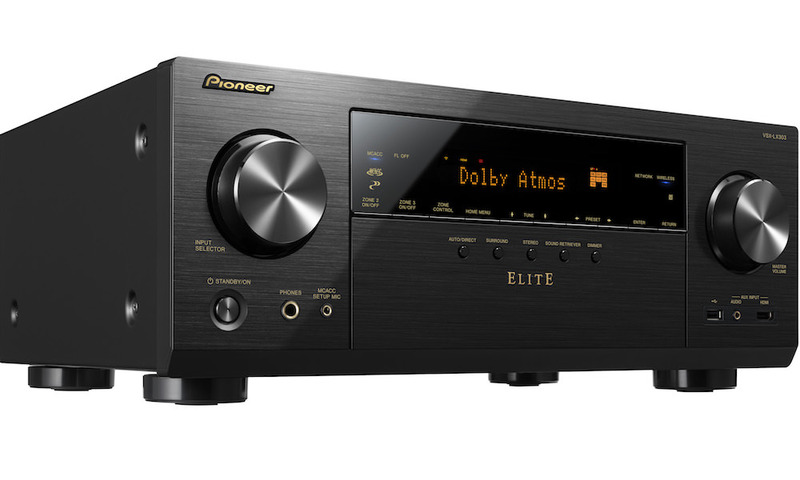 Pioneer just announced two new 7.2-channel Dolby Atmos and DTS:X-capable network A/V receivers for under $800 each. 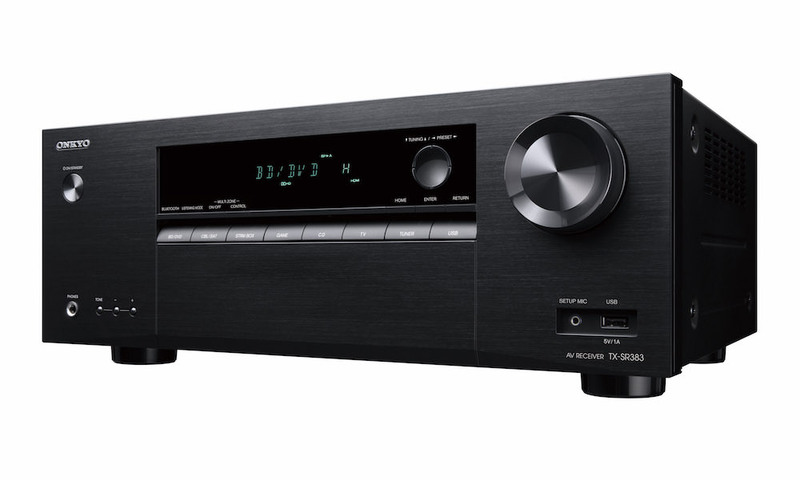 The new models include the VSX-LX302, which delivers 100-watts x 7 while the entry-level VSX-LX102 offers 80-watts x 7 channels of power. 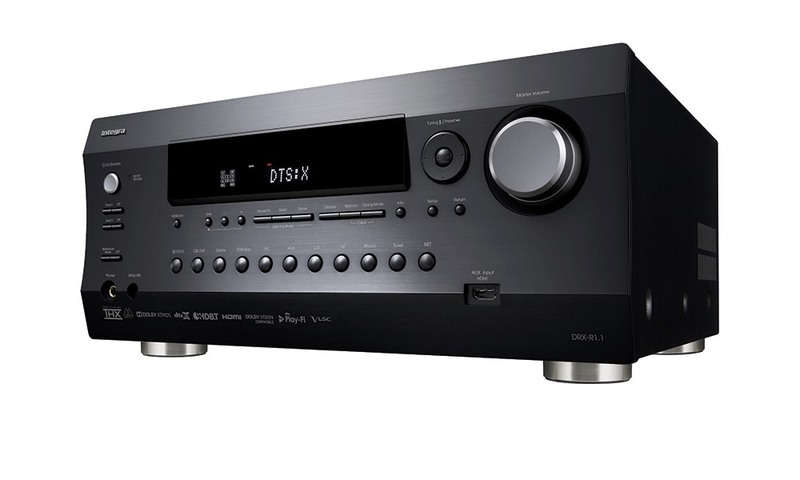 The VSX-LX302 adds DTS Neo:X surround processing and a Powered Zone 2 and Zone 2 pre-/line out for an extra $200. Both include Chromecast built-in, DTS Play-Fi and AirPlay, with Spotify, TIDAL, TuneIn, and Deezer streaming services. 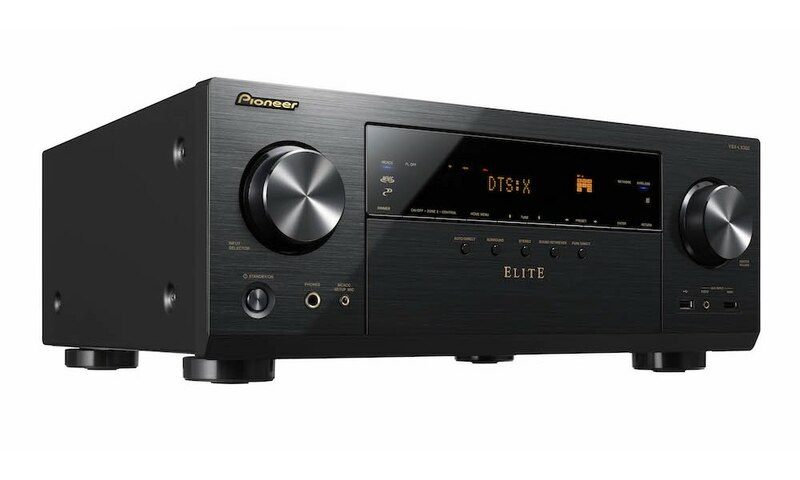 These features operate over dual-band 5 GHz/2.4 GHz Wi-Fi along with FireConnect powered by Blackfire enabling wireless audio distribution to optional network speakers like Pioneer’s MRX-3. 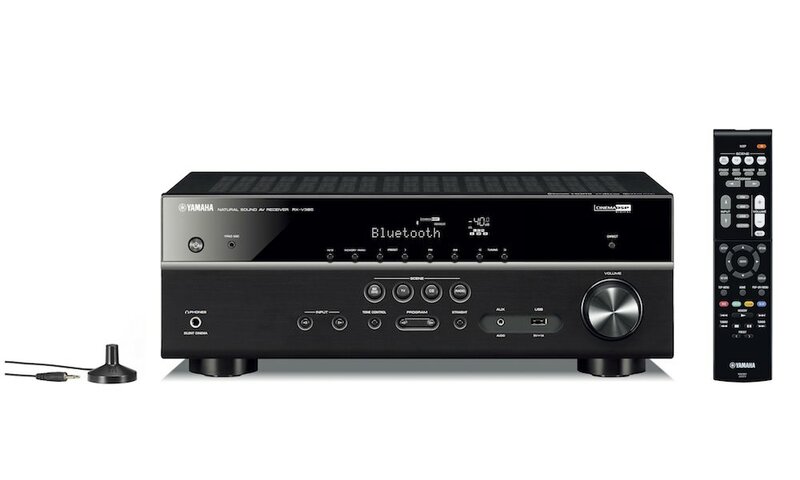 Two subwoofer pre-outs are fitted to double the impact of low frequency effects (LFE) that include dual subwoofers. 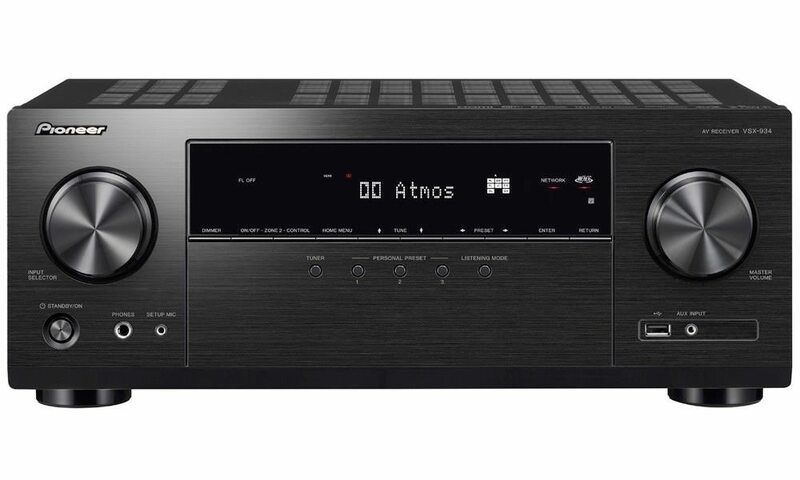 Hi-Res Audio playback is optimized with 384 kHz/32-bit digital-to-analog conversion, and for movie lovers with compatible 4K televisions, there’s Dolby Vision, HDR10, HDCP 2.2, and BT.2020 video pass-through via HDMI. 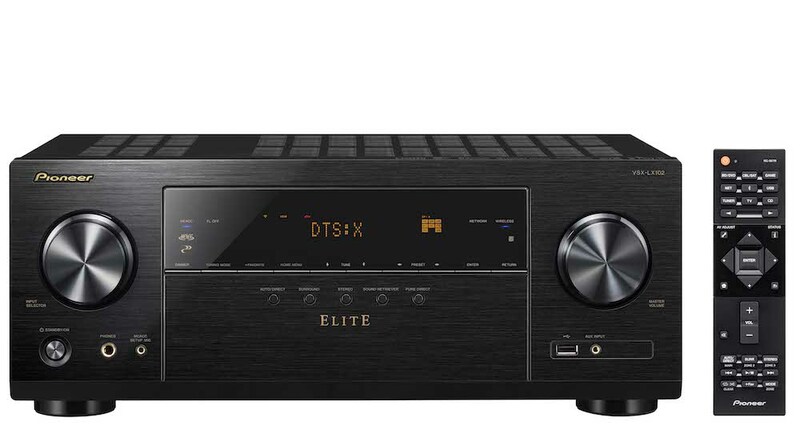 All of the popular Hi-Res Audio formats are supported over the local network and USB, including 192 kHz/24-bit FLAC, WAV, AIFF, and ALAC along with DSD 2.8 MHz/5.6 MHz. 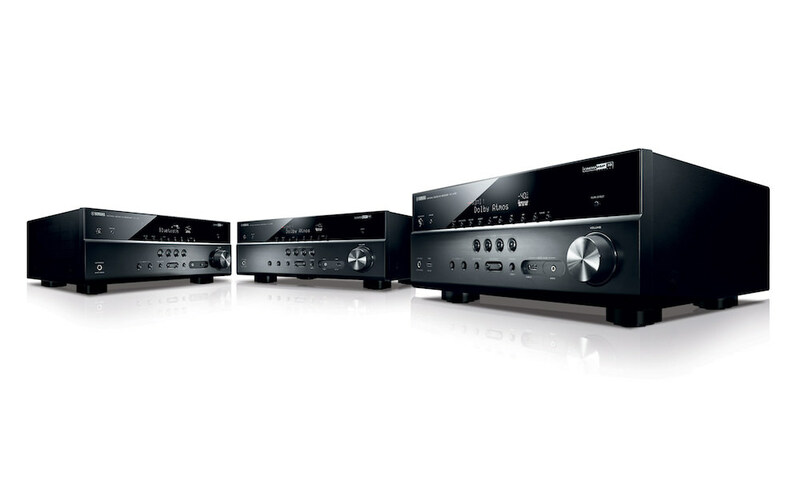 Each AV receiver can also play Dolby TrueHD up to 192 kHz/24-bit via USB input. MCACC (Multi-Channel Acoustic Calibration System), developed with the expertise of professional recording studios, creates an ideal listening environment in media rooms and entertainment spaces. 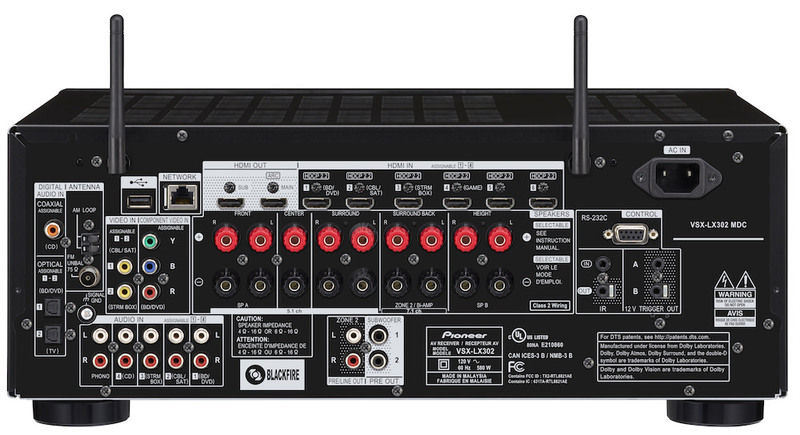 Via the custom setup microphone, the system automatically compensates for differences in speaker size, level, and distance, and equalizes response. 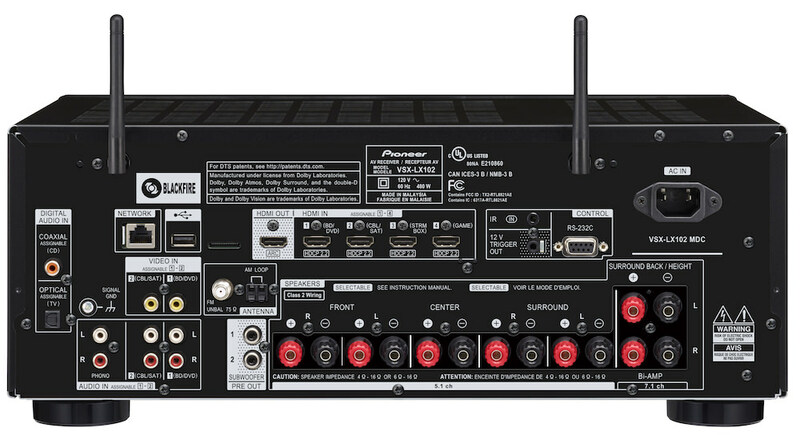 Pioneer’s intuitive GUI over HDMI makes using these AV receivers easy to configure, while “Setup Guidance” makes initial network setup fast and easy.